Teaming up with MS Project users? 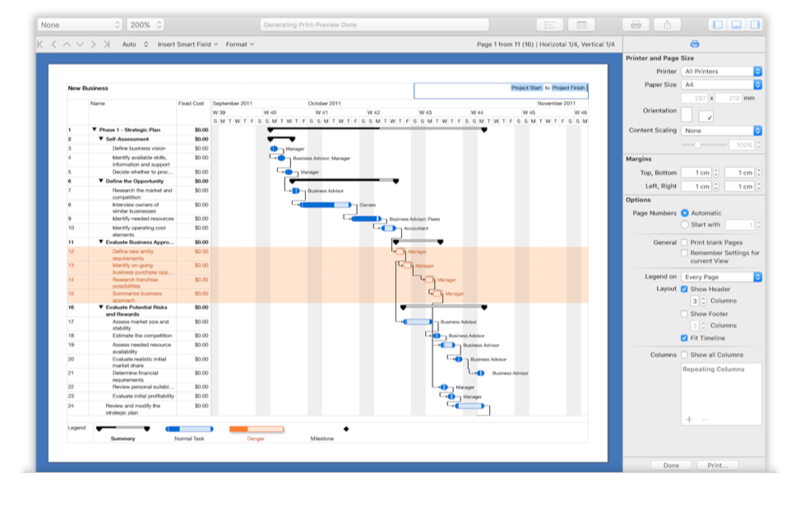 iTaskX gives you all the tools to sharpen the big picture or provide rich details about your project, without heavy overload or complexity. 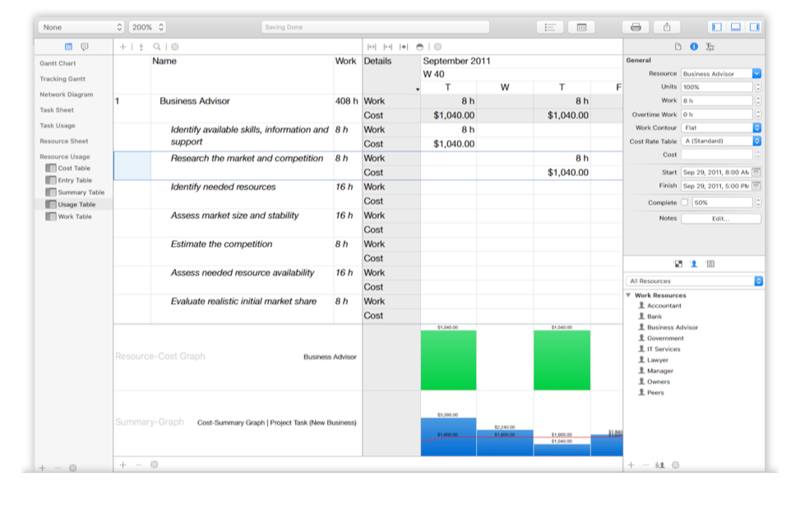 Effortlessly capture dates and costs, assign, import, or evaluate resources, vary calendars, anticipate slack time or personalize its look, feel, and functionality. No monthly fees! Pay just once and you own the license. Volume and educational discount prices available! 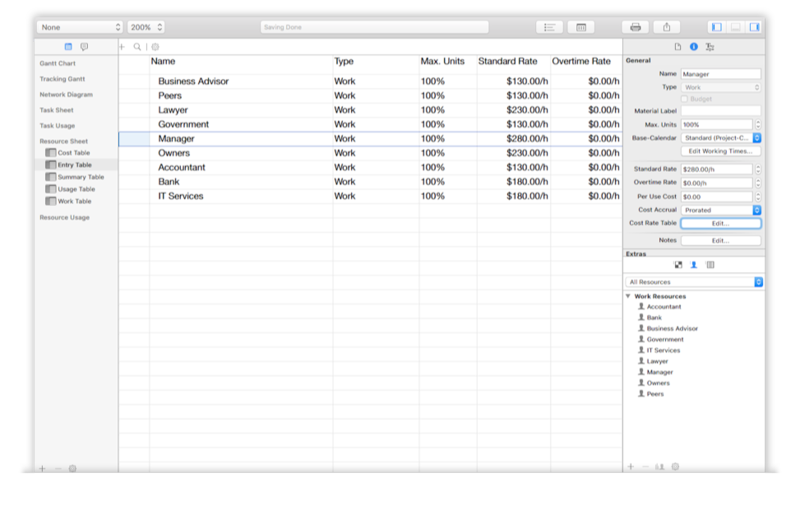 Upgrade from iTaskX 2 with 45% off (also for Mac App Store customers) available! Touch Bar Support on the New MacBook Pro! 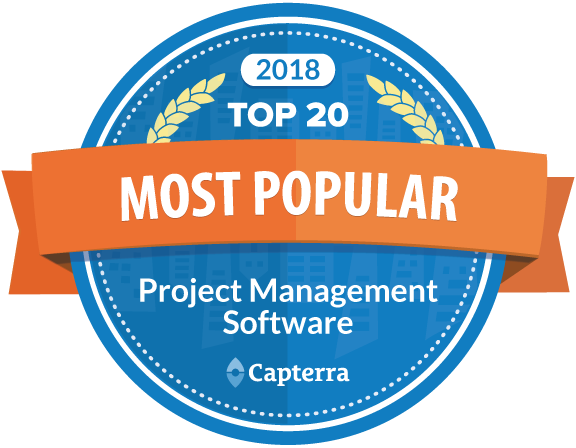 Capterra's „Top 20 Most Popular Project Management Software” is an independent assessment that evaluates customer base, number of active users, and social presence to generate a list of market leaders. 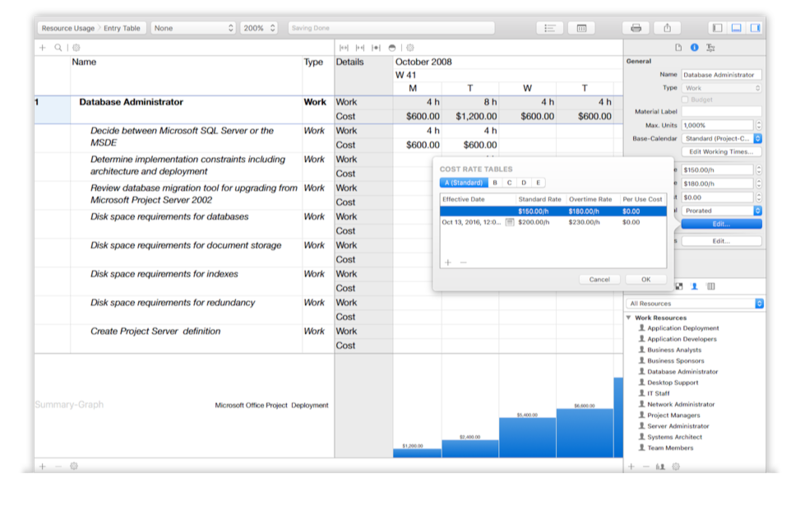 In this list iTaskX is the number 1 desktop application for macOS and number 18 from all (Windows, Online...) 700 tested project management applications! 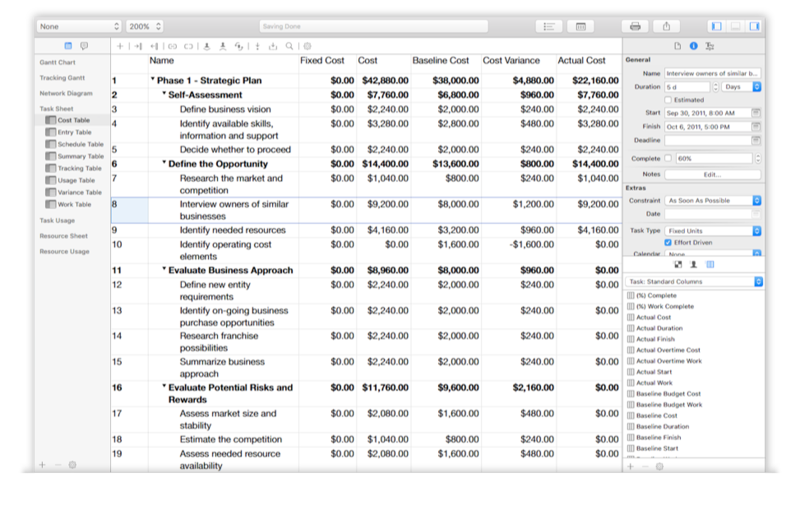 Capterra, the leading online resource for business software buyers, is a Gartner company. 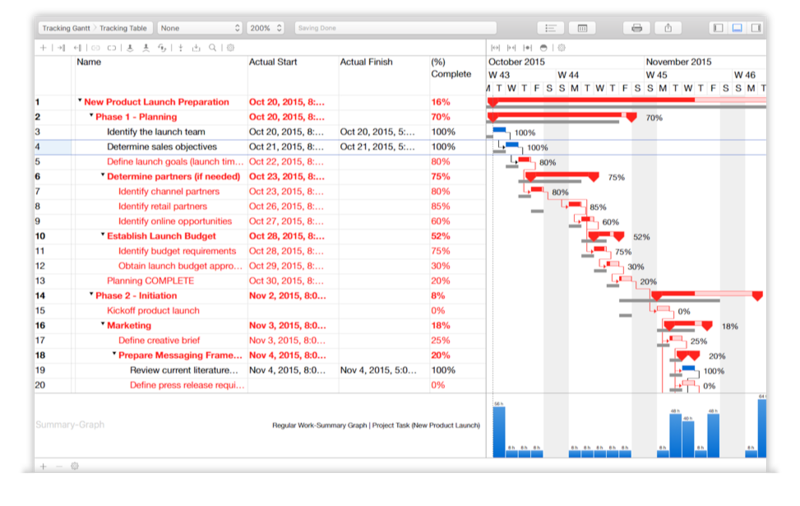 What happens if work isn’t completed on time? 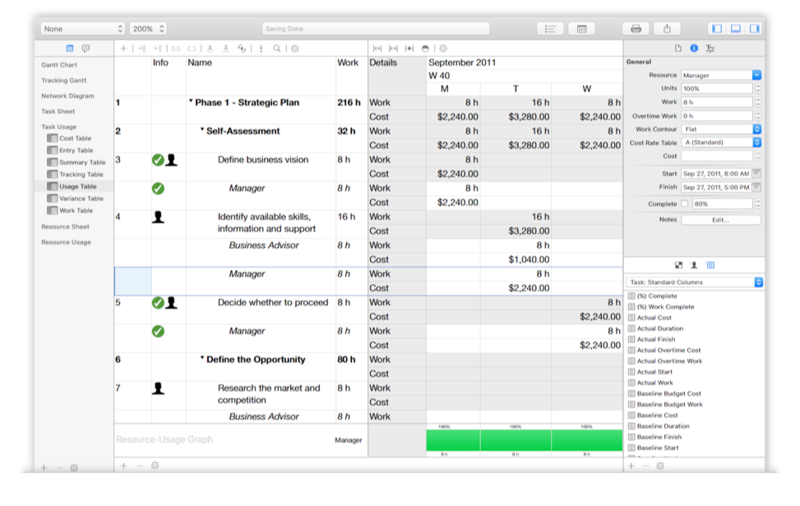 iTaskX helps you achieve your project goal on time and on budget. 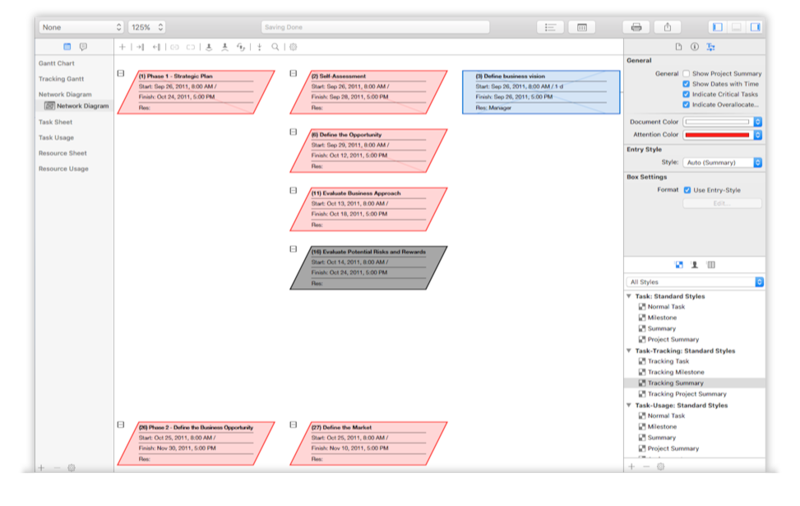 An elegant interface design that feels entirely fresh, will help you to control every detail of your project. But it’s not just about how much better they look. It’s also about how much better they work. 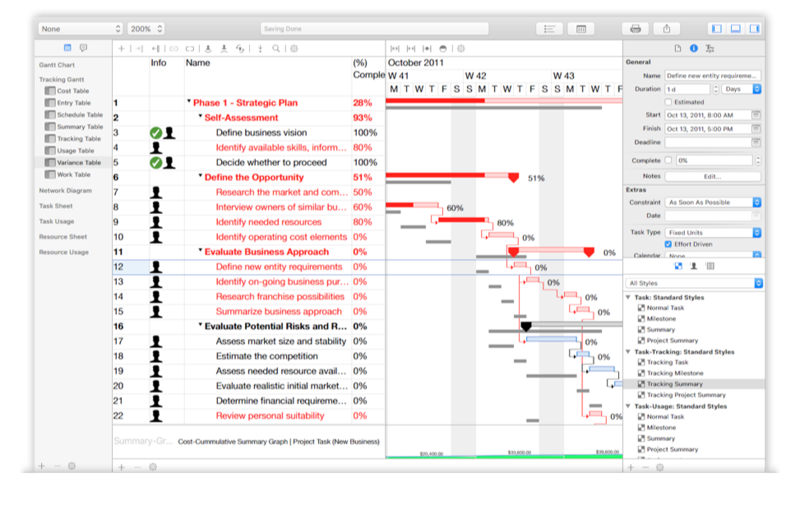 iTaskX makes it simple to create and deliver beautiful and impressive project plans. 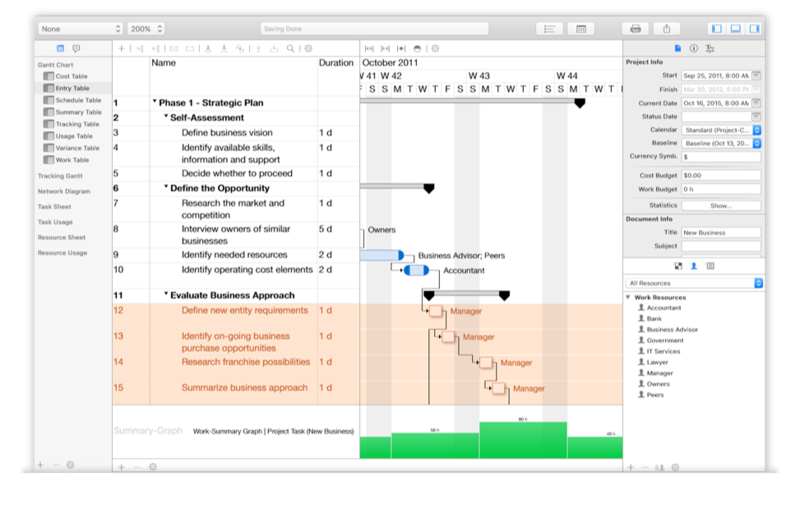 Now it’s no problem to work on the same project. Even if you use different apps.